This book is brought out in this new paperback format. 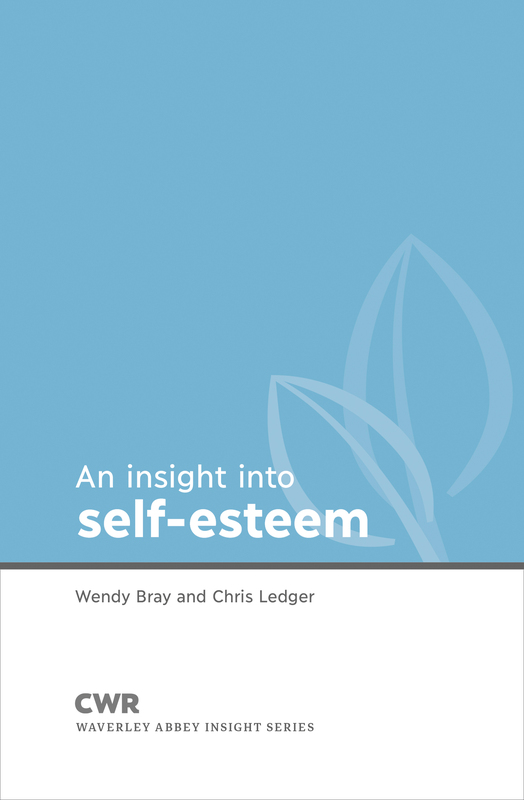 Written by Chris Ledger and Wendy Bray and based on Chris' "Insight into Self-Esteem day at Waverley". This is a book for those struggling with issues of low self-esteem or who are wanting to help others. We often find it a struggle to feel consistently 'good enough' and maintain a healthy self-esteem, which can colour and contaminate areas of our lives and relationships. 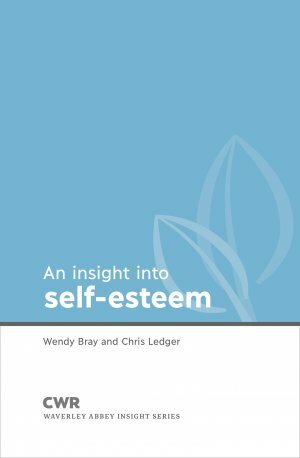 "Insight into Self-Esteem" shows us that 'cultivating a healthy self-esteem grows from a deepening relationship with God, as we know Him more, in and through Jesus Christ'. Issues covered include: What is self-esteem? How self-esteem develops? How low self-esteem affects our relationship with God? And, improving self-esteem. 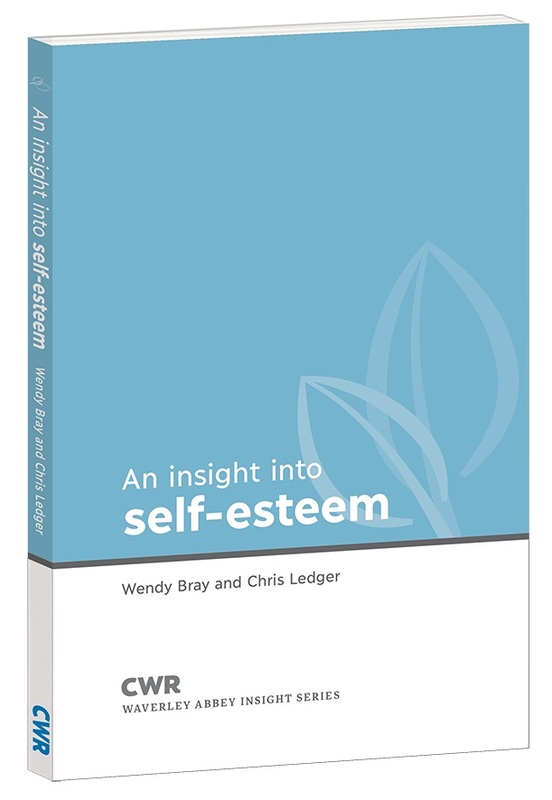 Insight Into Self Esteem by Chris Ledger; Wendy Bray was published by CWR in June 2011 and is our 25402nd best seller. The ISBN for Insight Into Self Esteem is 9781853456633. Be the first to review Insight Into Self Esteem! Got a question? No problem! Just click here to ask us about Insight Into Self Esteem.